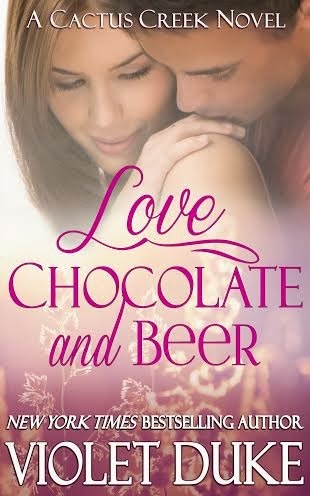 You can pre-order Love, Chocolate and Beer now! 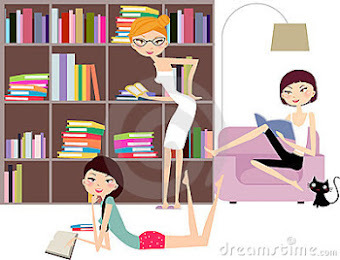 Violet Duke is a former professor of English Education who is ecstatic to now be on the other side of the page writing wickedly fun contemporary romance novels. Besides writing and feeding her book-a-day reading addiction, she can often be found tackling reno projects with her power tools and trying pretty much anything without reading the directions first, or cooking 'special edition' dishes that laugh in the face of recipes. Violet lives in Hawai'i with her two cute kids and similarly adorable husband.